and satisfying client requirements simple. For Free. 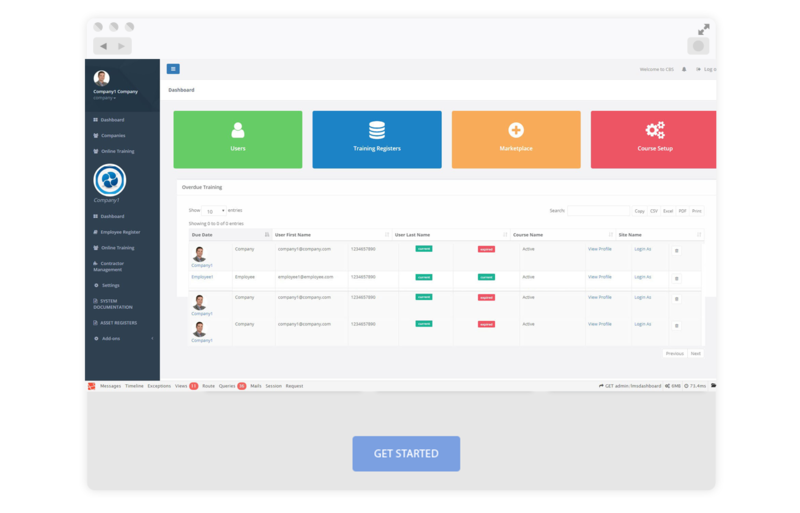 What employer doesn’t want to view all their company information from one centralized dashboard? With CASSA, you can. No more hunting around and waiting on information. 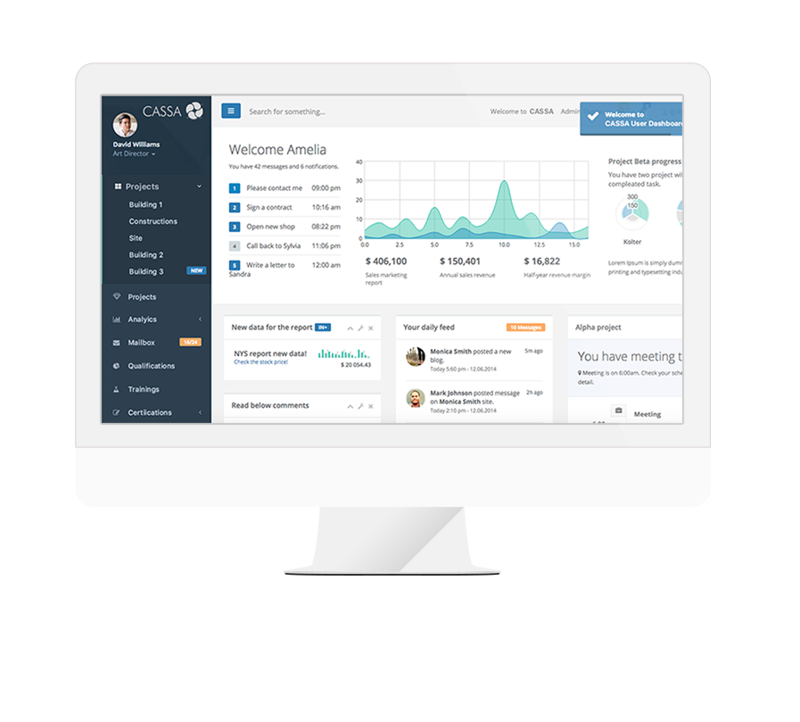 CASSA links companies and simplifies all aspects of contractor management. Contractor compliance, insurances and licenses are all up to date. All within one single dashboard. 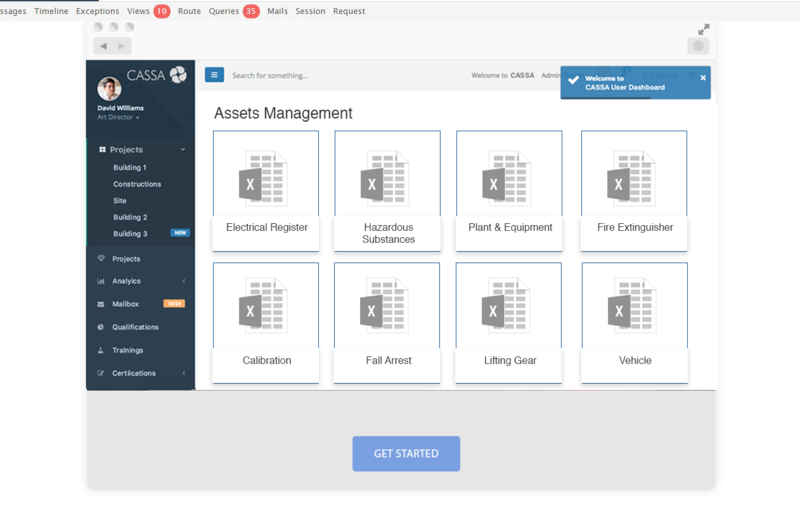 How does automatic asset and maintenance tracking sound? No more long, dreary, spreadsheets to fill in and track. 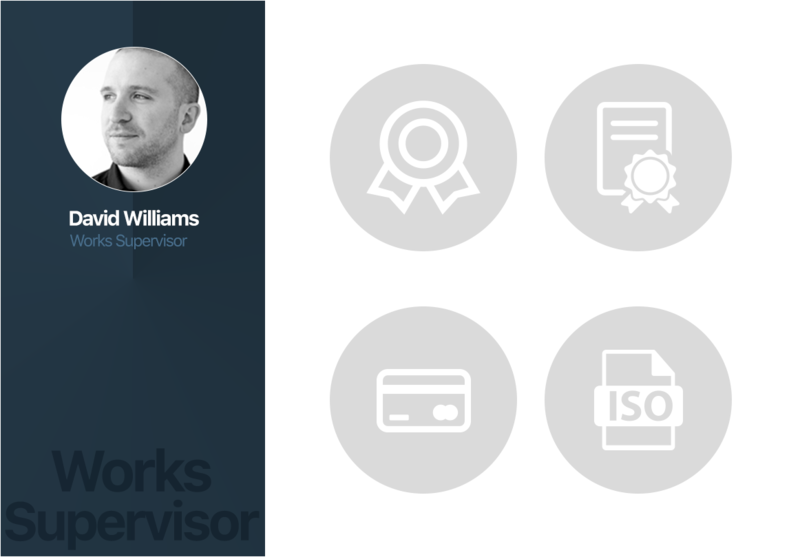 Easy to find (for the dreaded audit), easy to manage, and easy to use. 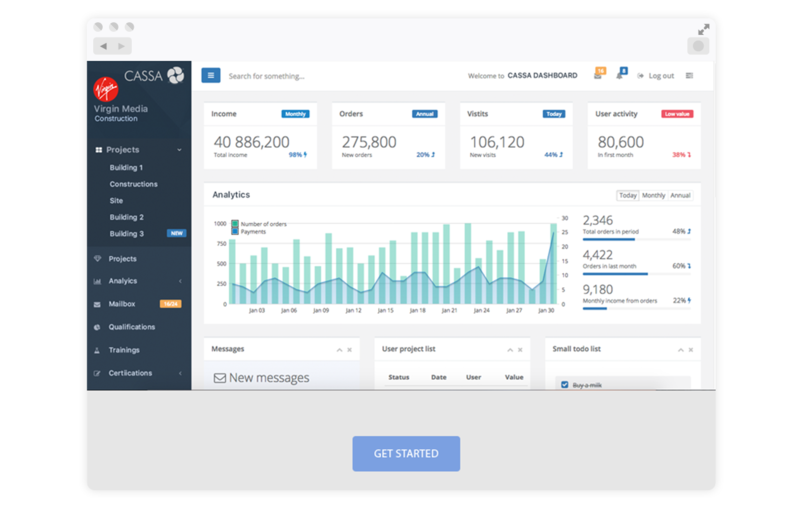 CASSA’s fully customisable LMS centralizes all your training and certification. Create your own, use others, and assign to business roles. 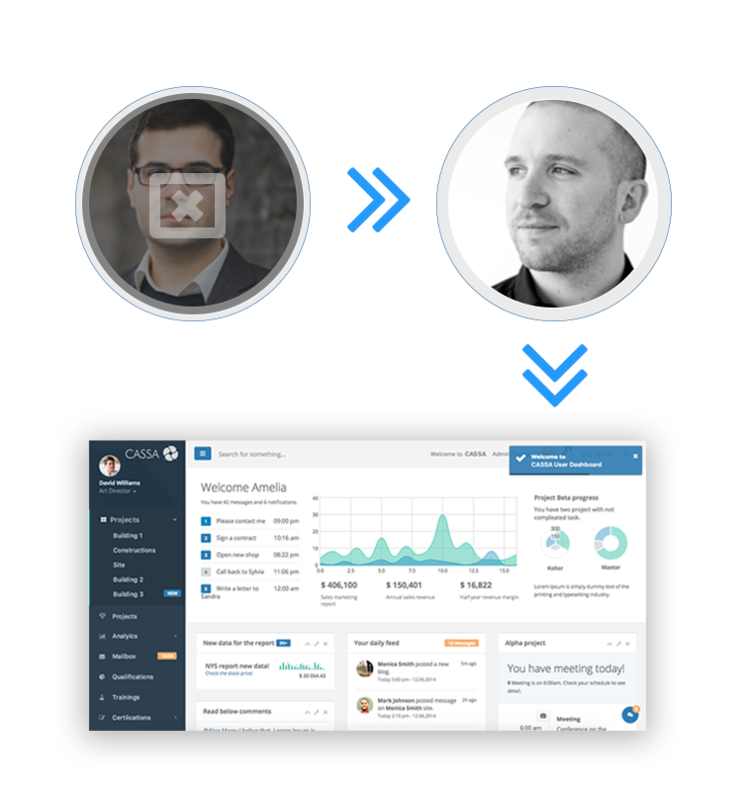 Training and on-boarding has never been simpler. 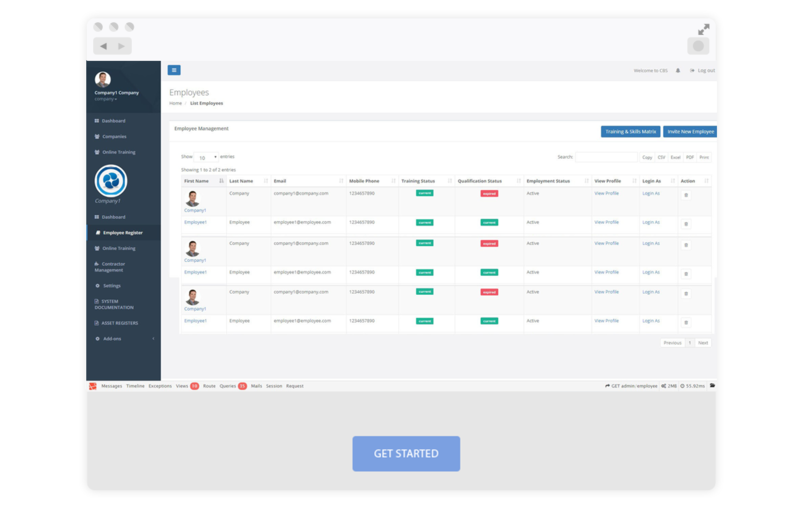 View your compliance snapshot: list of projects, overdue actions, training, qualifications, certifications, insurance documentations, employee’s status, contractor status, etc., the list goes on. This where you view all the assigned actions, up and coming (and overdue) training and qualifications. All your information in one easy location. Never let your business grind to a juddering halt due to an employee’s absence. If they’re away, then allocate someone to their role. All their tasks and actions are taken care of. Business continuity at its best. (though it’s far more than that)! As part of our “Work once, work anywhere” policy, we bring you our iOS and Android apps. No longer constrained by location, you can work anywhere, anytime. Add your information and sync as soon as you get a connection. These apps will change the way you work. 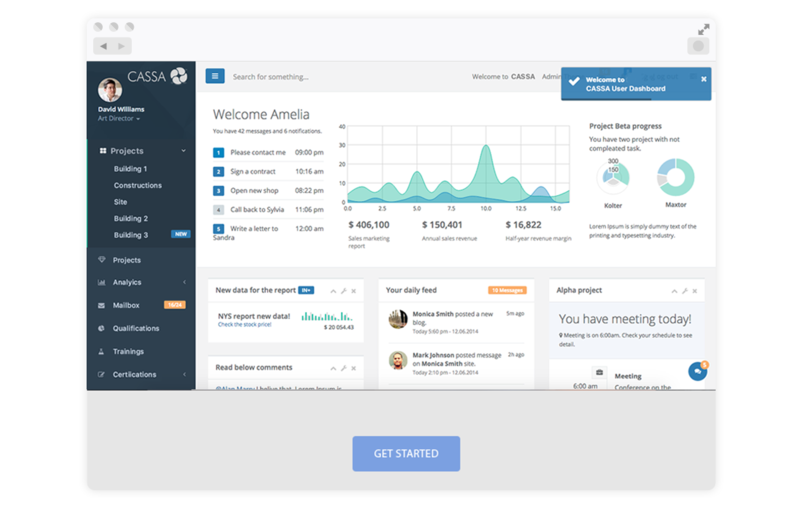 Join thousands of Contractors and Employees already using CASSA. 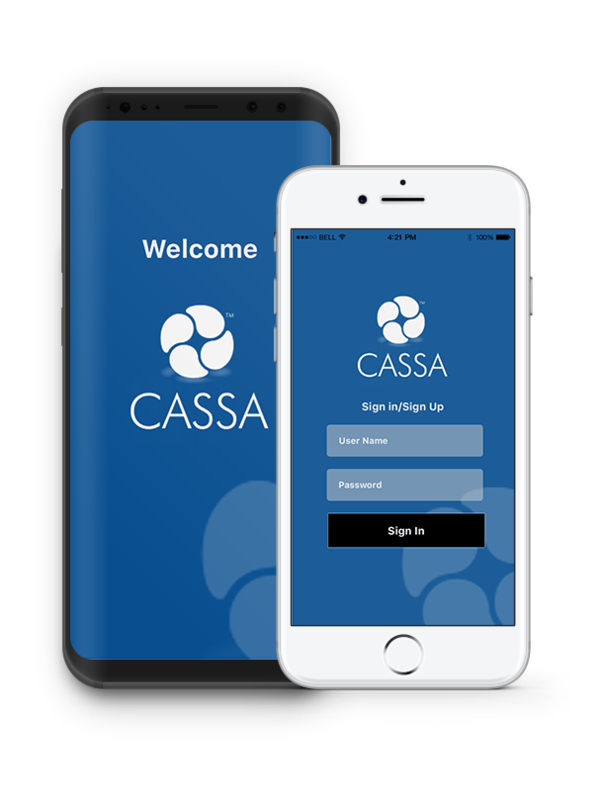 Get CASSA free forever!